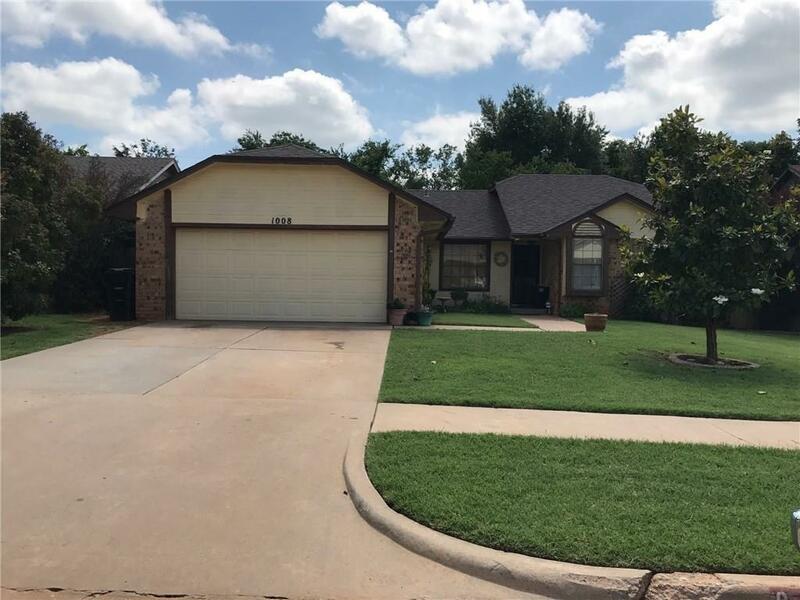 1008 David, Moore, OK.| MLS# 847732 | Oklahoma City Real Estate | Apple Realty, Inc. Perfect fixer upper! Has a great floor plan, conveniently located. Great yard. Newer storm shelter in the garage!